Fast, trustworthy connections are of the utmost importance when it comes to running a business. ITS Limited can provide reliable, fast and trustworthy internet access for you and your business through the power of a leased line – essential for the growing businesses of today. What is a leased line and how can my business benefit from it? A leased line (also known as a dedicated line or ethernet leased line) is a fixed-bandwidth, symmetric data connection that is a highly-secure and fast internet connection that connects two locations together. A symmetric data connection means that uploading files performs as quick as downloading files. To put it simply, a leased line ensures that your internet connection is safe and quick at all times unlike broadband which can often be slow at peak times. That said, a leased line is a fantastic option for businesses with more than 20 employees, who deal with exchanging files amongst colleagues and clients, and use VoIP on a day-to-day basis. A leased line is delivered using fibre technology and provides a dedicated internet access with guaranteed fast download and upload speeds. These speeds are symmetrical, which aids in reduced latency and ping rates. A dedicated internet connection will ensure that your business has a consistent internet speed throughout the day, even at peak times. Why should I get a leased line for my business? Leased lines provide your business with a cost-effective, reliable and dedicated internet connection that comes with the added benefits of ultra-low latency, high upload and download speeds, and of course, no slow-down at peak times. When exchanging large files on a day-to-day basis with colleagues and clients, you need to ensure a safe connection is in place. If your business runs bandwidth-hungry internet applications or shares large files regularly amongst an increasing number of employees, then a leased line can provide you with a secure, trustworthy and reliable internet connection 24/7. This refers to how many users are accessing the internet and sharing data from the same line. In other words, a 1:1 contention rate guarantees your office will never have to share bandwidth with other internet users, keeping optimal speed at all times. Experience the same speeds regardless if you’re uploading or downloading large files. 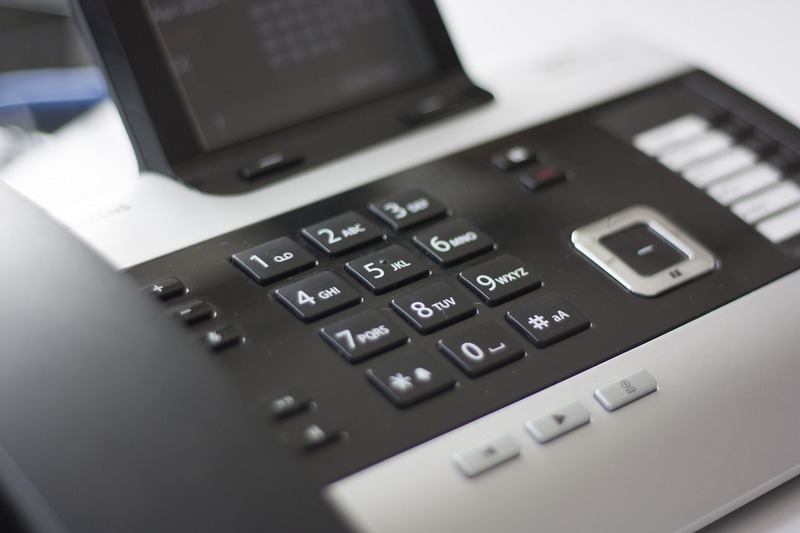 This is essential to businesses that share large files or use VoIP software to communicate. This allows data to be transferred quickly and efficiently, crucial for VoIP programs or financial trading applications. Ultra-low latency means that the network is optimised to perform at high speeds whilst processing large amounts of data. The majority of leased lines have no data cap, which means you can upload and download as much data as your organisation needs. Fast, reliable performance day and night for your business. A leased line connection improves productivity in the workplace with better performance times and increased efficiency amongst employees. What is the difference between a leased line and broadband? Broadband is a widely established form of internet connection most popularly used for domestic use. However, the advantages of using a leased line over a broadband connection for business is that there will be no contention from other businesses or individuals using your connection. This will ensure that performance levels and speeds are kept to their optimum. An added benefit of a leased line connection is that it will have the same speed in both directions such as sending and receiving files. For businesses, in particular internet-based businesses, a fast connection in both directions is crucial for maintaining efficiency and prestige. It is for this reason that we highly recommend investing in a leased line connection for your business, especially if you are looking to have in-house servers to host websites for yourself or for clients. With broadband, internet connections can be easily lost, especially if you are using VoIP, not ideal when you’re on important business calls and conferences with clients. A leased line connection can guarantee you’ll feel secure in the knowledge that you won’t lose connection whilst on calls. At ITS Limited, we are conscious that the market is growing ever competitive for leased line connections, and we fully understand that our customers want the best option to provide a fast and reliable service. Therefore, we work with a range of providers in order to source the best prices and connections in your area, whatever your connectivity requirements. When choosing ITS Limited you are guaranteed immediate support whenever you and your business require it. Our dedicated team is on hand to provide knowledgeable advice and assist in helping you and your business with any queries. ITS Limited offer a range of packages and additional add-on options that you can choose from to suit your business requirements, before receiving a bespoke quote for a leased line service that works for you. For added flexibility, you can choose a variety of speeds that suit your business ranging from 10Mbps up to 10Gbps. To discuss your options, find out more information and request a quote, contact ITS Limited today on 0800 316 2970. Alternatively, send us an email, or complete the contact form on the right hand side and our team will get back to you as soon as possible.